I want to thank Entangled Teen for providing me with a copy of this book to read and give an honest review. Receiving this book for free has in no way altered my opinion or review. I have been a Julie Cross fan for a long time. I really have liked everything she's written. So I wasn't surprised when I enjoyed this title from her just as much as her others! 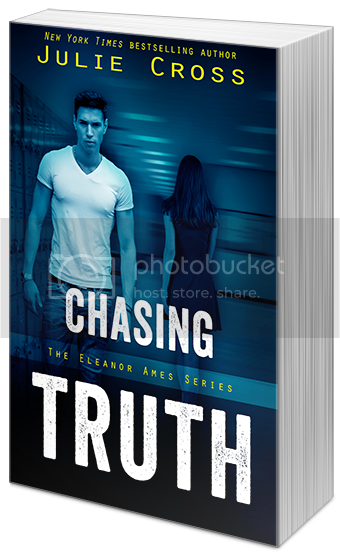 Eleanor is a curious modern day teen Sherlock Holmes with secrets to keep. She's not proud of her past and she's trying to leave it behind her but has a hard time doing it. She pretty much made the book for me. I loved her inquisitive mind and curiosity. She's tenacious and refuses to settle for things that just don't seem right. So it's not surprising that she tries her hardest to figure out the mystery of the circumstances surrounding the death of her prom date. 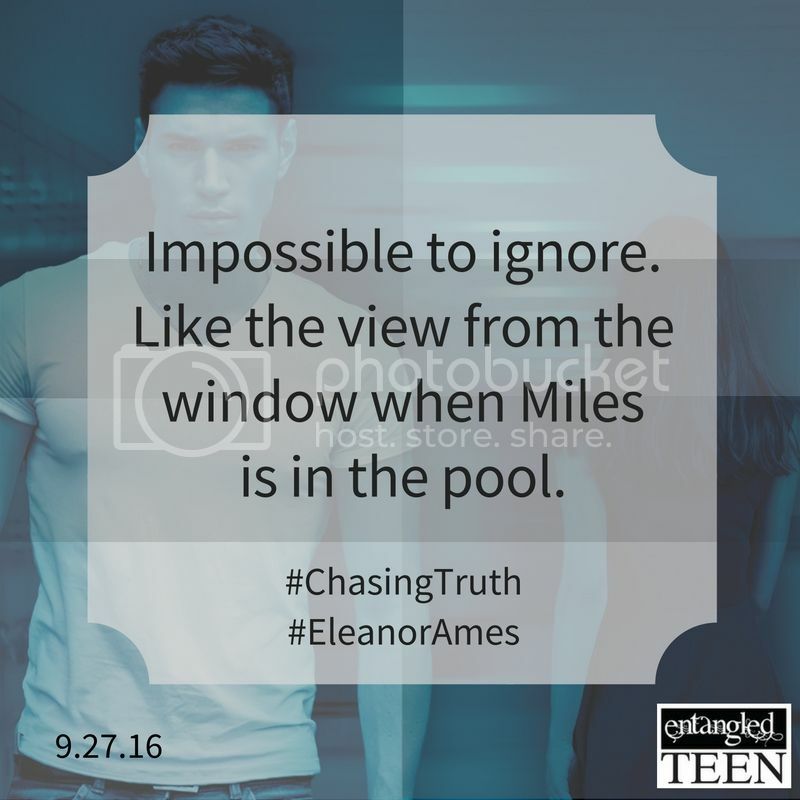 Miles is a mystery in and of himself. I'm still not sure if I like his character or not. I feel he wasn't completely truthful with Eleanor but at the same time he had his reasons, and she did the same to him. In the end, he grew on me enough that I was ok with him, though. Julie really does a great job with the suspense in this book. I didn't figure out the who done it at all, which was great because I hate figuring things out before they come to a head! And her writing is really top notch. I was worried with the length of the book the pacing would be too slow for me, but it wasn't at all and I finished it in a day! I'm excited to see more from this series for sure. Lovers of action and suspense with thrills and romance thrown in will truly enjoy Cross' sassy heroine and her band of friends! Really liked this book! Kept you guessing until the end. Can't wait until the next one!